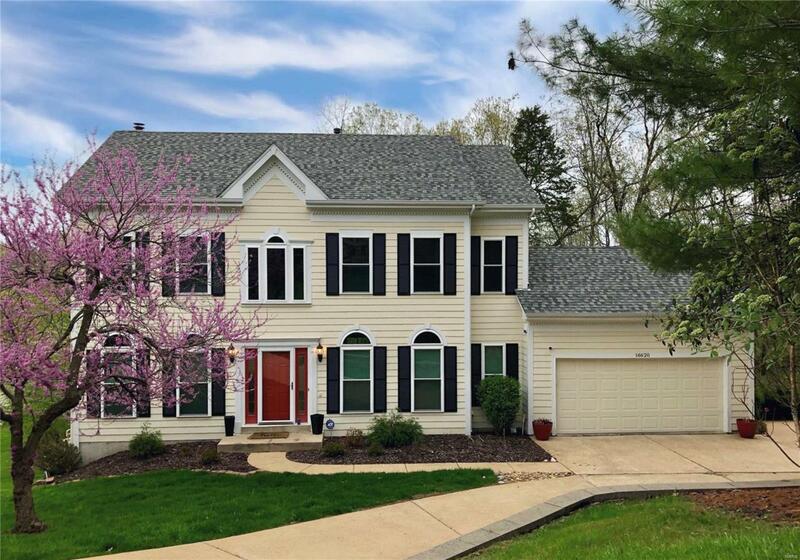 Beautiful, colonial-inspired 2 story situated on a level lot backing to trees. 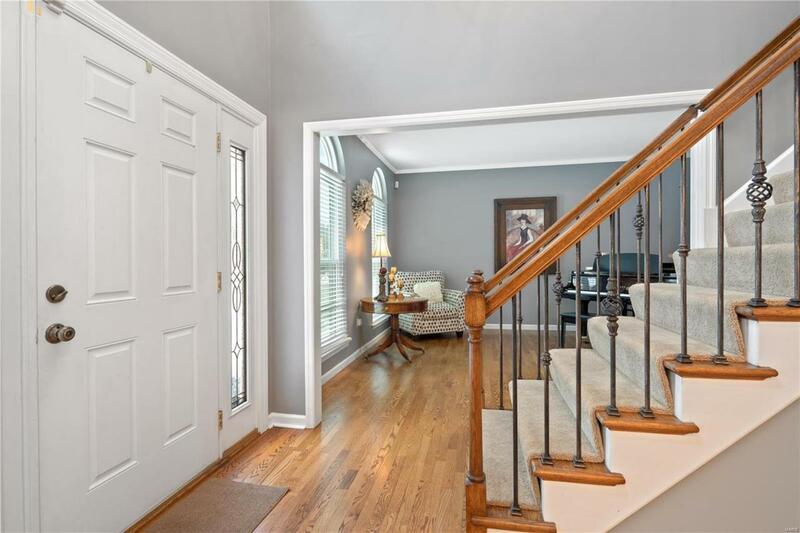 Enter to be greeted by handsome, gleaming wood floors throughout the ML. The living rm boasts crown molding & Palladian windows & the formal dining rm with a coffered ceiling, crown molding &Palladian windows. 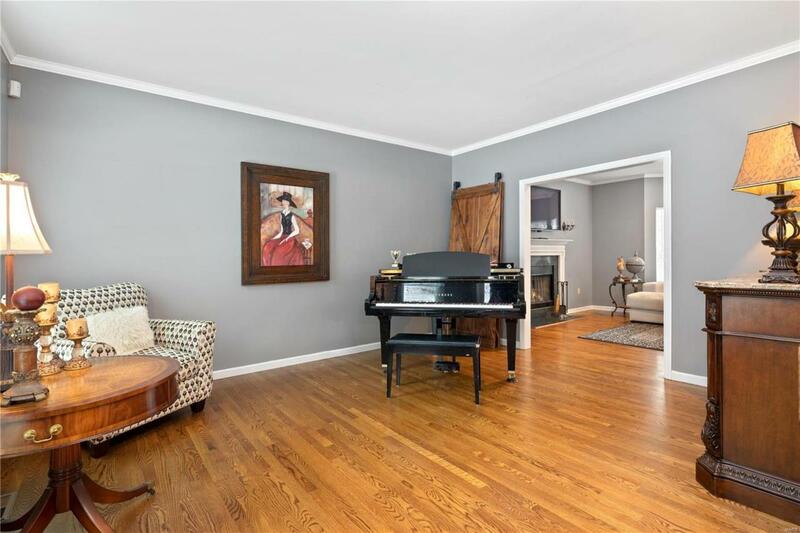 The cozy family rm features a large bay window, gas fireplace & crown molding. 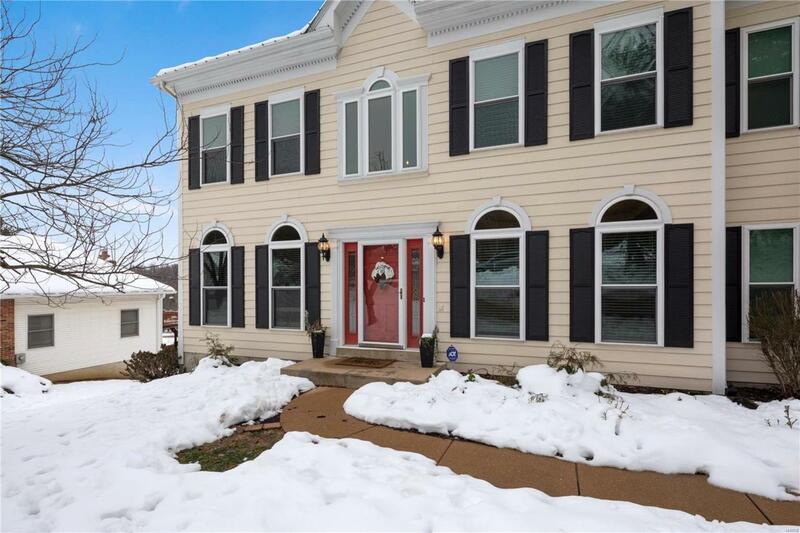 The nice updated kitchen has granite countertops, center island, 42 cabinets with crown molding, gas cooktop, stainless appliances & adjoining breakfast rm with a slider to the deck where you can enjoy the great back yard. Master suite with vaulted ceiling & full bath with his & her vanities, walk-in shower, large tub & walk-in closet. 3 additional bedrms & a full bath on the UL. Finished walk-out LL with deep pour features an additional bedrm, rec rm, family rm & full bath. Additional features include ML laundry rm, 2 car garage, newer deck & much more! Subdivision pool membership available for an annual fee.